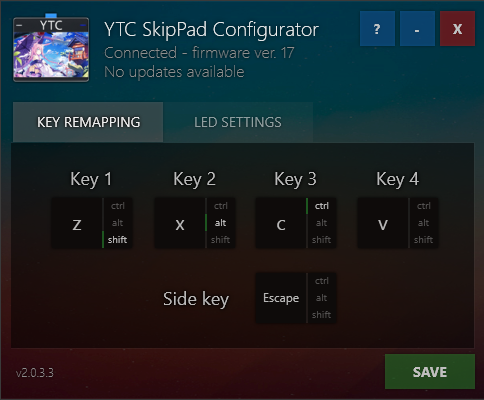 YTC SkipPad Config Utility is a tool created to let you easily customize your SkipPad settings! 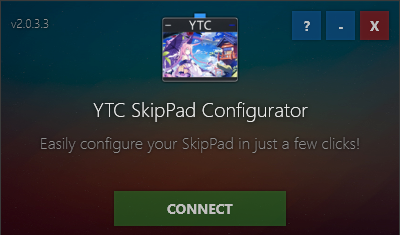 For more information about the Config Utility and SkipPad, see the SkipPad documentation. 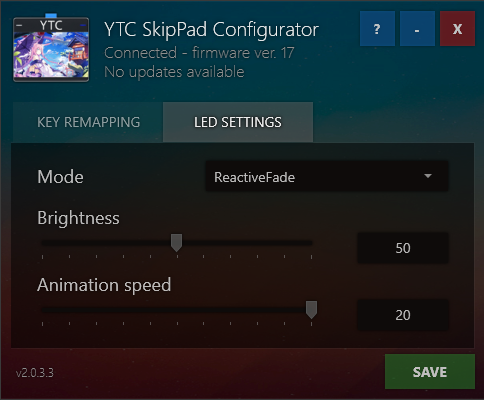 – Initial release – created from scratch to support SkipPad v2 with all its new features. Got any issues? Go ahead and message us in the #support channel on the YTC Discord or send a direct message to TheWildTree#8645.